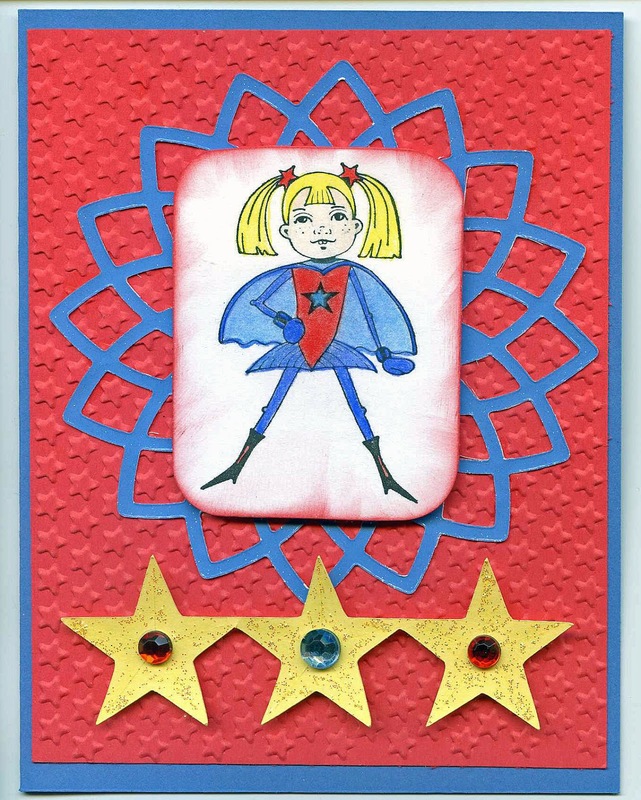 Disney Girl: Have A Super Day! Hello! I hope that everyone had a fun weekend. Monday will be here in a matter of hours. I got a little bit of crafting time in today. It was wonderful to be in my craft room! It felt like it had been forever since I was crafty. LOL I worked on finishing up a card that I started a few weeks ago. 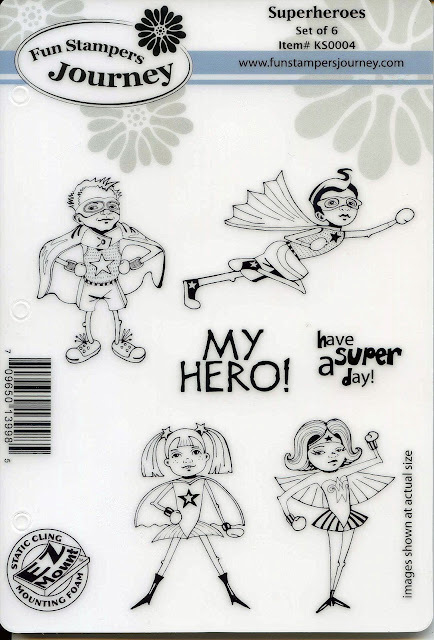 I used the Superheros stamp set from Fun Stampers Journey. I used my brand new Spellbinders die. I used the Cricut cartridge Stand and Salute for my yellow stars and an embossing folder for the red star background. I colored my superhero with Prismacolor pencils and used Journey Glaze on her red shield (unfortunately you cannot see it in the picture). I glittered my star border and added the gems to it. 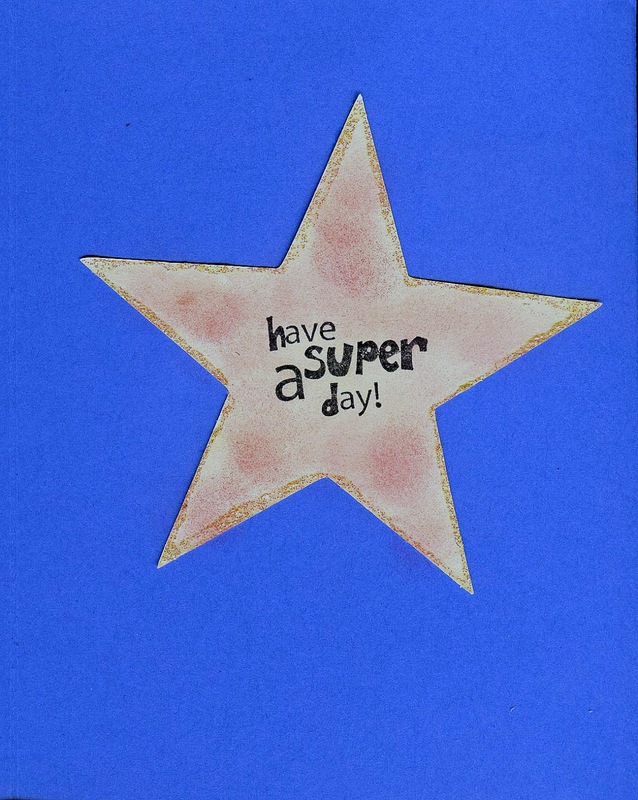 The inside of the card says "Have a Super Day". Thanks so much for stopping by! I hope that YOU have a SUPER day! Make it magical!! Cute card. Visiting from Gonna Love it Tuesday. 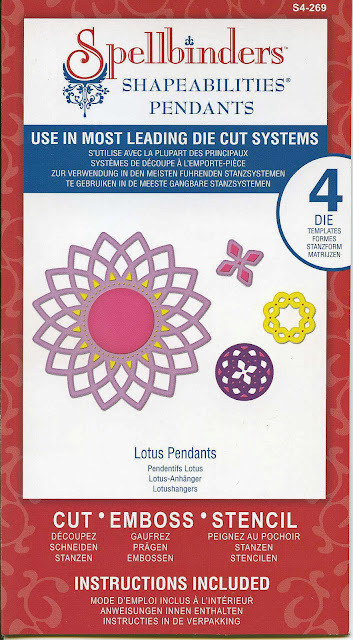 Always excited when I find other paper crafters.